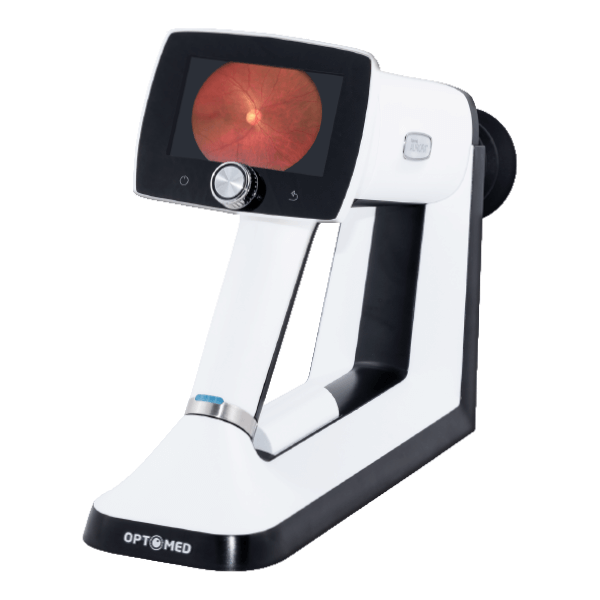 Optomed Aurora introduces a totally new concept in fundus imaging where high quality imaging meets ease of use. 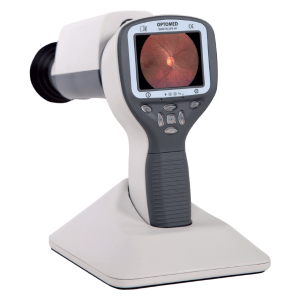 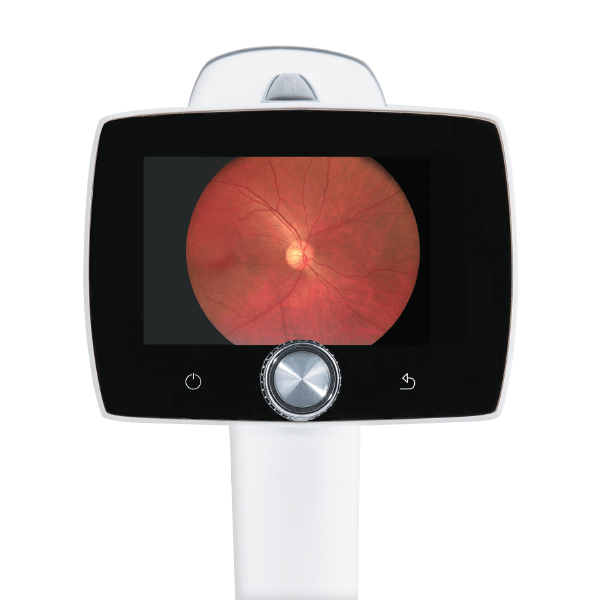 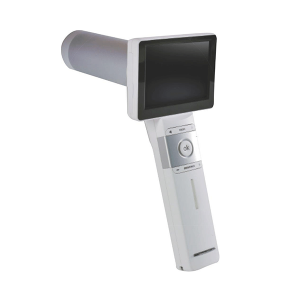 Optomed Aurora is the first and only hand-held fundus camera in the market with 50 degrees field of view, featuring a large 4″ color screen and a totally new state-of-the-art user interface with simple menus and icons. 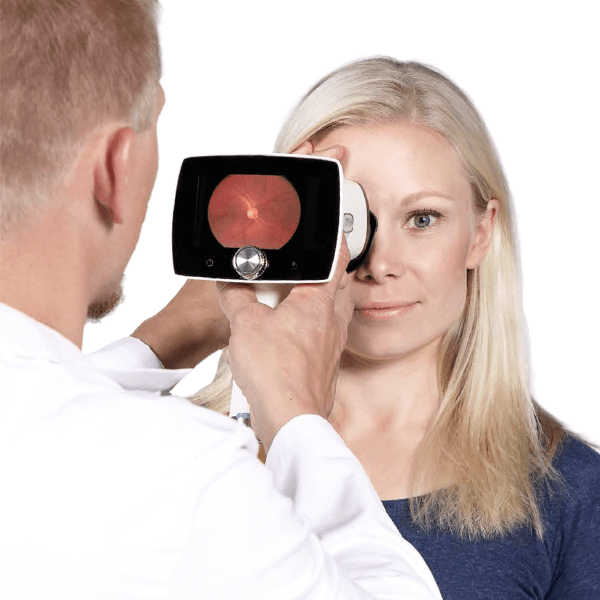 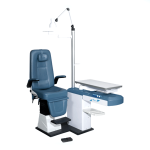 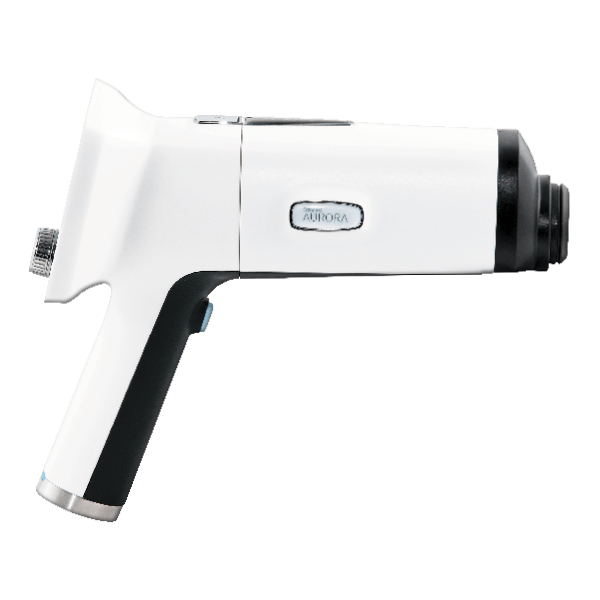 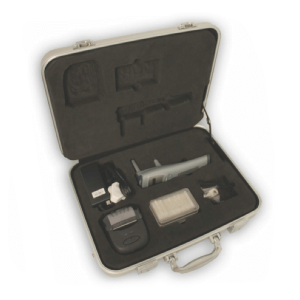 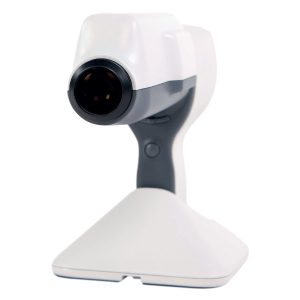 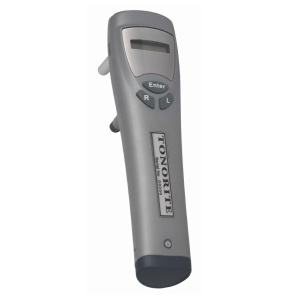 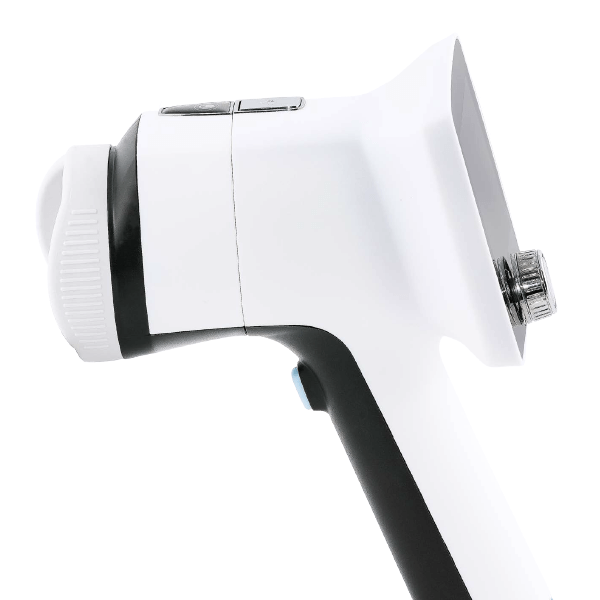 Compact size makes Optomed Aurora an ideal tool for clinics of all sizes for screening of various eye diseases, such as diabetic retinopathy, glaucoma and AMD.